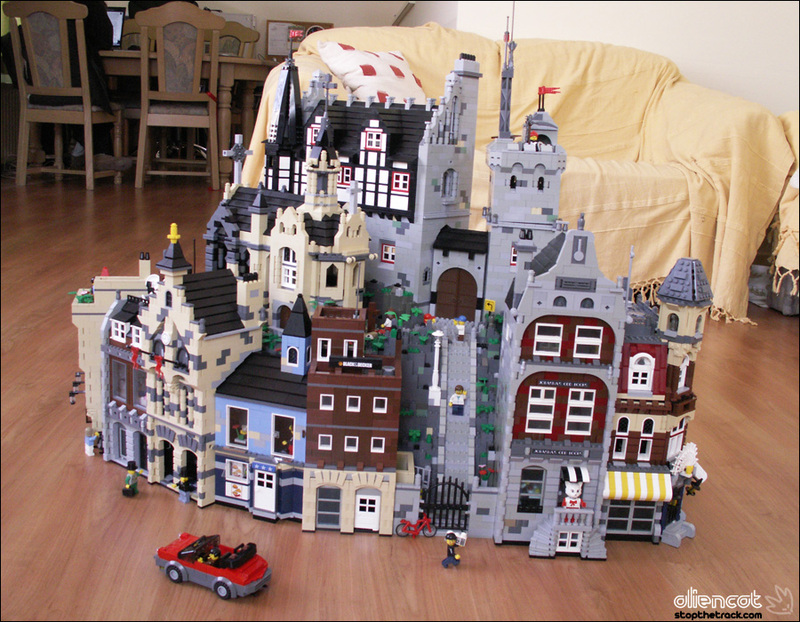 Brick Town Talk: Town and Castle Combination - LEGO Town, Architecture, Building Tips, Inspiration Ideas, and more! This is outstanding! The incorporation of town and castle is really amazing. I don't think I've seen something similar done before. 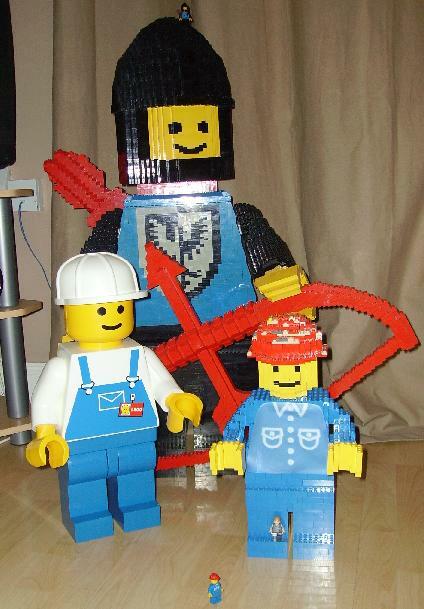 Congrats to the builder! The cellphone-antenna on top of the tower is my favourite. Thank you anonymous. I'll change it now.